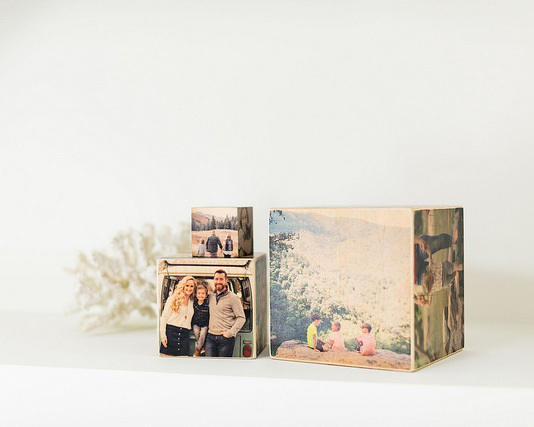 Choose 6 of your favorite images or designs to create this unparalleled, multi-dimensional wood photo product. 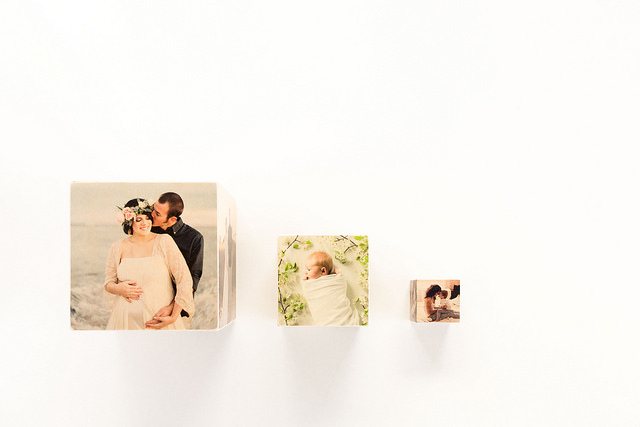 PhotoCubes are available in 2", 4" and 6" sizes. 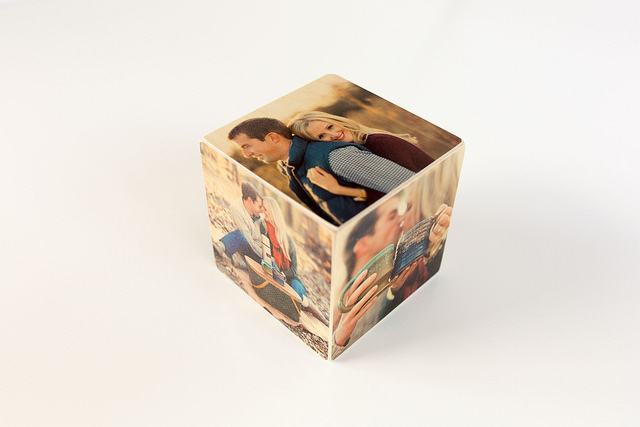 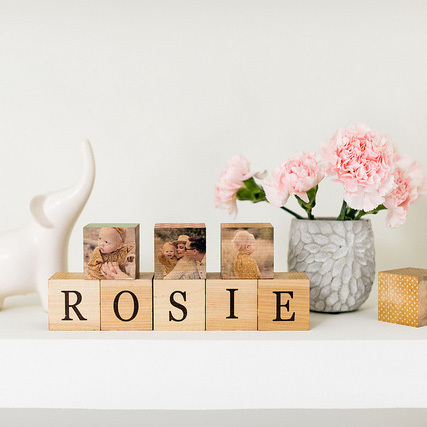 Your photo will be masterfully printed directly onto high quality birch or maple cubes. 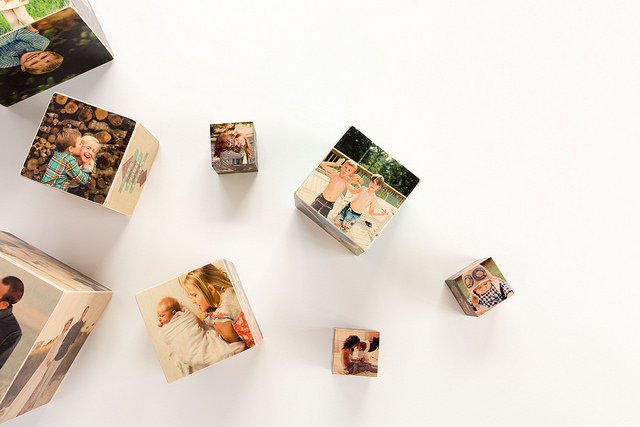 Perfect for Instagram and images taken from any mobile device. 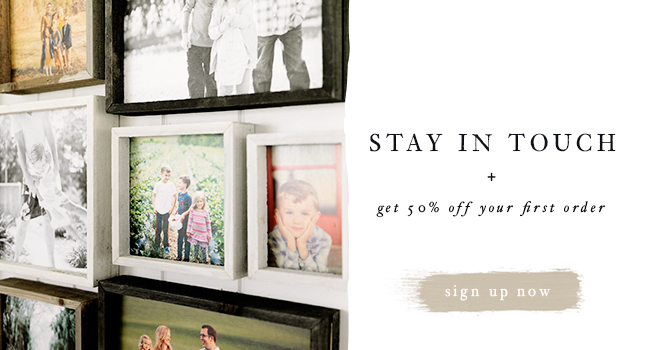 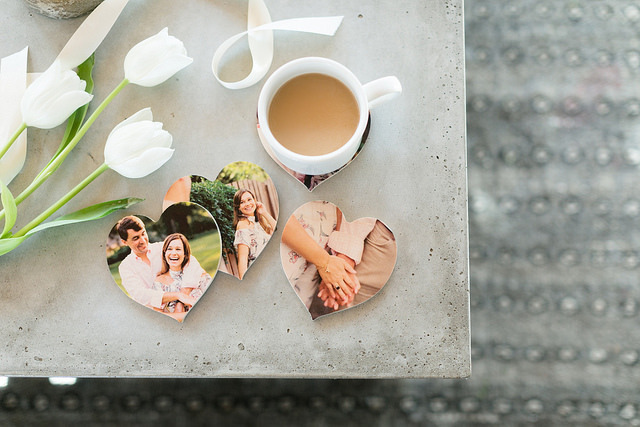 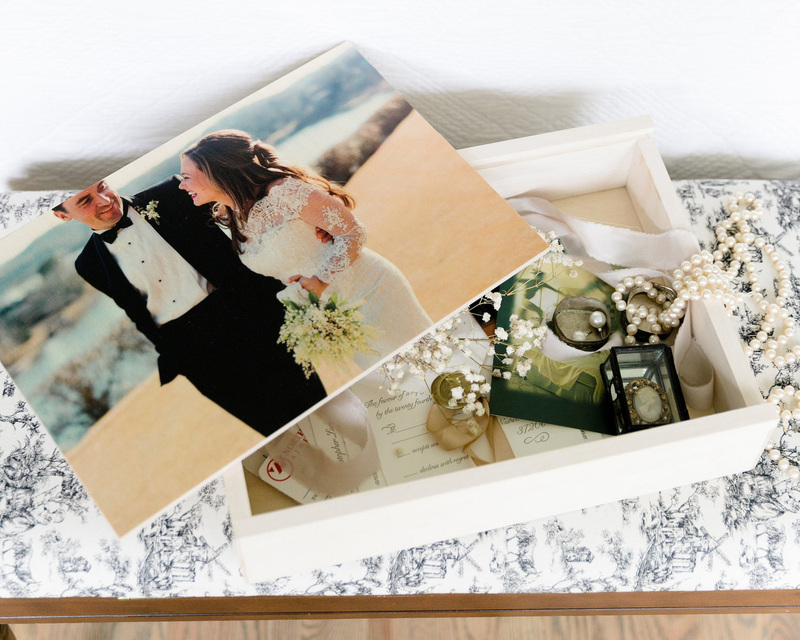 Create a collection of photos to memorialize a wedding, vacation or other significant event. 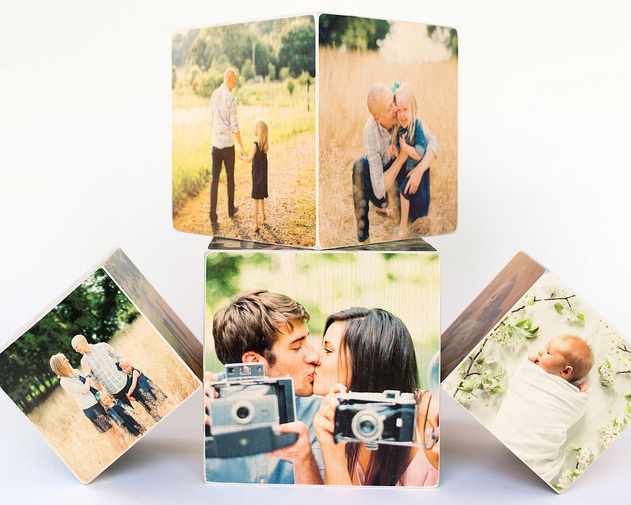 On 4″ and 6″ PhotoCubes you can choose from a selection of Father’s Day patterns.